Are you convinced that your electricity bills are higher than they should be? Do your light bulbs fail before they should? Have you experienced early appliance failure? 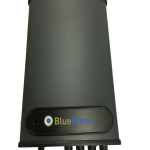 You can now address all these problems at a stroke by installing a BlueGreen Power Saver! 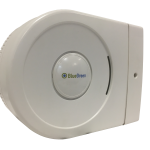 These devices control the voltage in your home, ensuring that appliances run more efficiently and saving you money. In a typical UK home, the savings are between 6% and 12%.